Efficient drainage systems are key to ensuring optimal playing conditions, especially throughout the long winter months. The establishment of a suitable turf surface appropriate for the inevitable tough treatment of the pitch is also critical, with careful selection of grass plant variety being of significant importance. 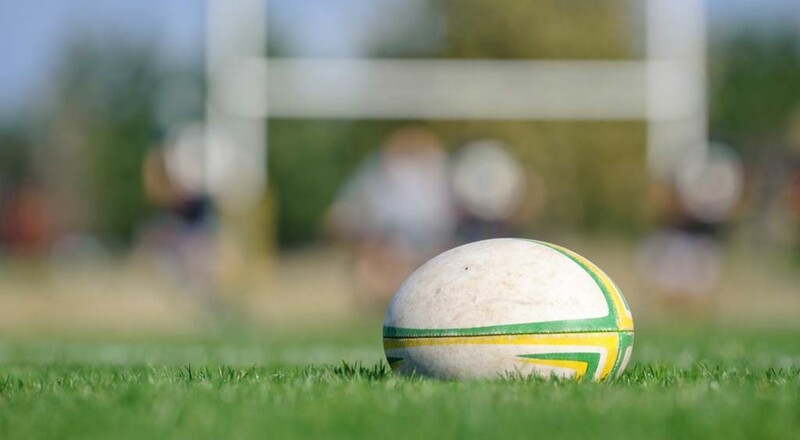 From local councils and authorities, to schools and private rugby clubs we have created pitches of the highest quality and to RFU standards where required.